We carry many Bible study aids including commentaries, expositions, concordances, dictionaries, lexicons, word studies, charts, graphs, maps, atlases, and history and archaeological studies. Walk in the retail store today to explore our Bible study aids. Some of these many Bible study aids are listed below. 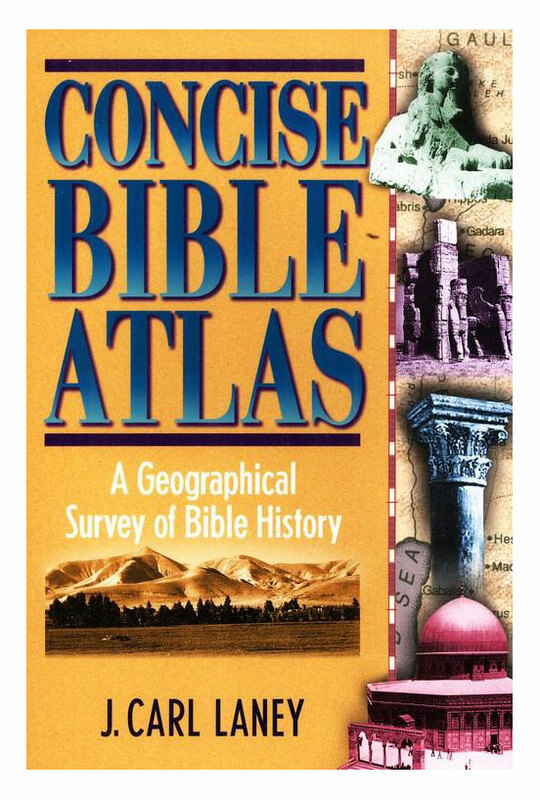 This popular historical and geographical survey of the Bible combines vivid, easy-to-read commentary with thirty-nine maps and over fifty photographs. The material is based on thorough research, including the author’s personal visit to the Holy Land. 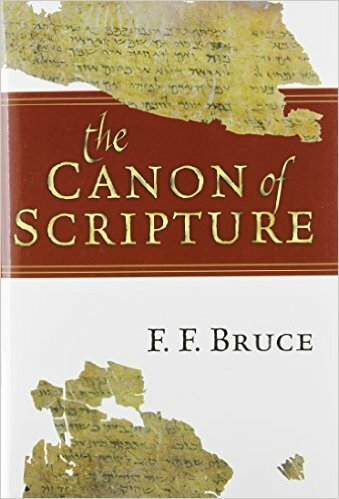 In this significant historical study, F. F. Bruce brings the wisdom of a lifetime of reflection and biblical interpretation to bear in clearing away the confusion surrounding the Christian canon of Scripture. Travel through history, from Jerome to Tyndale and beyond, as Professor Lightfoot discusses the origin, transmission, and translation of the Bible. Illustrations and review questions at the end of each chapter make this book ideal for either individual or group study. 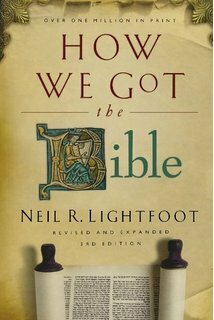 Concise and engaging, this is a useful resource for anyone who wants to know the story behind the most widely read Book of all time. 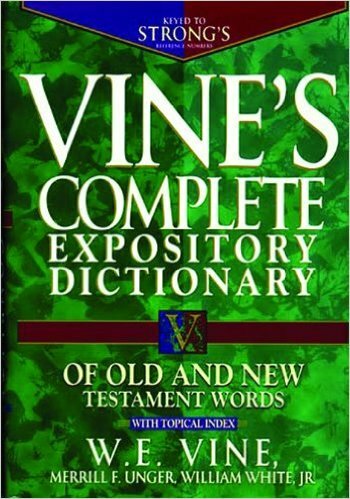 This classic reference tool has helped thousands dig deeper into the meaning of the biblical text. Explains over 6,000 key biblical words. Includes a brand new comprehensive topical index that enables you to study biblical topics more thoroughly than ever before. From Genesis to Malachi, the Old Testament writings contain abundant references to the Christ who would come in “the fullness of the time” (Gal. 4:4). If we are to know the Lord, His purpose, and the revelation that Paul received, it is important to know these Old Testament prophecies. 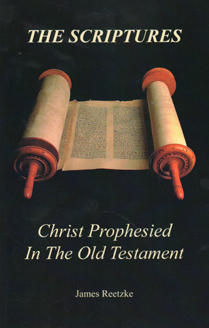 The author draws upon a wealth of bibliographical material in illuminating the fulfillment of these prophecies.